The constitutional convention referendum was defeated on November 4, 2014, so there will be no enabling act in 2015. However, three reports at least touched on the question of the upcoming enabling act before the referendum was defeated. Snider, J.H., What Comes Next? A Plea to Improve the State Constitutional Convention Process, SSRN, November 4, 2014. 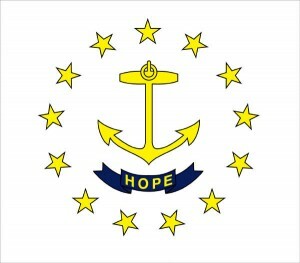 Constitutional Conventions in Rhode Island, Rhode Island Public Expenditure Council, November 1, 2014. Stenhouse, Mike, The Path to a Constitutional Convention, Rhode Island Center for Freedom & Prosperity, August 2014.